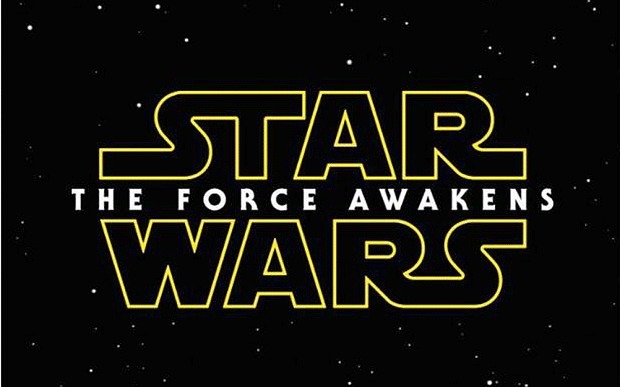 Top 10 Best Trailers of 2015 (So Far). So after the flurry of summer blockbuster trailers that have been released in the last 7 days, I felt it necessary to take a look into which movies will probably come up with the highest earnings by the end of the movie season. Lets just be clear, this is all according to me, they are in no particular order, and if you think something should have been on the list, that wasn’t or something was on there that shouldn’t have been, feel free to comment below. First off I’ve already gotten into an argument about Mad Max: Fury Road, is an honorable mention, but I don’t think it’s a movie I’m going to get pre-sale tickets for. We already got to see the Furious 7 destroy movie records, and we won’t count Avengers: Age Of Ultron, because by the time this post is released, I’ll probably have already seen it, thus it will no longer be anticipated. Also, most people have probably seen the amazing final trailers Marvel has put out for it, however, it would be ignorant to say that I’m not wickedly excited for this movie. Although it doesn’t count on this top 10 list, here’s the trailer anyway. 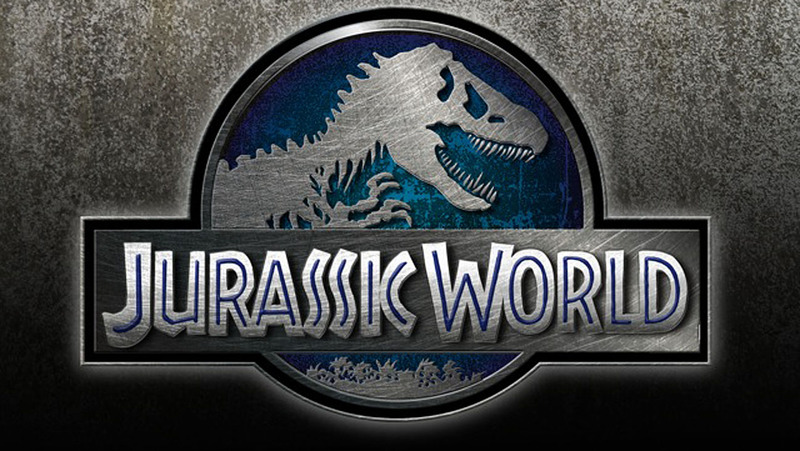 I loved the first Jurassic Park movie growing up as a kid, I also remember seeing the second one, and thought ‘Lost World’ was scary as sh*t. I even remember asking my father WHY he let me watch that movie as we walked out of the theater. I was somewhat disgusted by the 3rd one, and I’ve been scared of what Jurassic World would be because of all the rumors before the movie started filming. (things about half human, half dinosaur creatures, and all that mess). But once I saw the trailer, it put all my worries at ease, and I’m just hoping it’s better than the third one. So it’s pretty much a fact that the first 2 Terminator movies are classics, and the 3rd, was a little too much of not enough of what made the other two good. The 4th film (Terminator: Salvation) I disagree with people on, because I personally think it’s amazing, and everyone else on the planet besides myself and Christian Bale seem not to like it. However, with this new entry into the franchise, the intent is to reboot the whole thing (in continuity) and create a new, unpredictable future. I get it, thats cool, but when the newest trailer dropped, people get confused about John Conor being the bad guy. I read many a comment about how this makes no sense, and the franchise is convoluted and off the rails… but this is she same twist that happened in Terminator 2 when Arnold became the good guy. Personally I think it’s an interesting twist to make the world’s savior John Conor the villain this time around. It’s pretty creative. And for those people who take issue with the scene where Sarah Connor recognized her son from the future for no reason… She’s clearly standing next to Kyle Reese, who only has to say “Oh Em Gee! Thats my version of John Connor from the future, look! Here he is!” And Sarah Connor would react exactly as she does in the trailer. Not that hard haters. Apparently this movie has been in the works for years, some say around the time of the original Iron-Man movie. With a change in director (when Edgar Wright left the project) some people will always be obsessed with the movie it “could have” been if Wright had stayed at the helm. However based on what the new trailer shows, I’ll be pretty satisfied with what Marvel has cooked up. 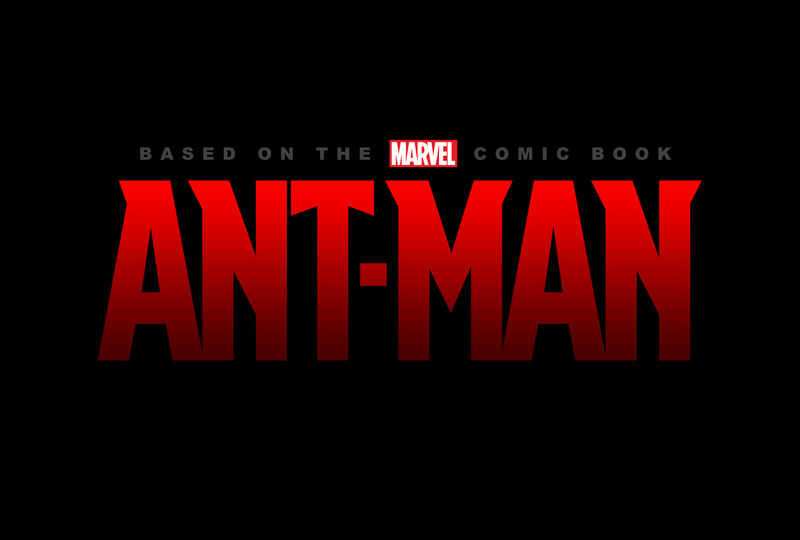 Paul Rudd is great, and I remember them filming in San Francisco in my old neighborhood, but with the combination of action, special effects, and power that no one has in the Marvel cinematic universe, I think Ant-Man may just surprise people. Plus T.I. is in it inexplicably. This one is a major project for the movie industry, and is ultimately a direct sequel to one of the most revered movie franchises in history. With the 3 prequels not necessarily hitting their mark for movie goers, it remains to be seen if this new film will do the franchise the justice it deserves. This is the first of the series that is not directed by George Lucas, and I personally think it’ll breathe some new life into the film, especially with a return to practical effects, and J.J. Abrams creativity in regards to putting a fresh visual style into things. Not to mention to the return of the classic characters. However, Hans Solo looks old as sh*t.
Zach Snyder has been on a roll with movies like ‘Man of Steel’, ‘300’, and ‘Watchmen’, and this comic adaptation should be no problem for him. His real world approach to story telling (If Superman showed up in real life, not EVERYONE would be a fan, thats just how the real world works), mixed with his ability to keep things visually close to the comics is a real plus for him. 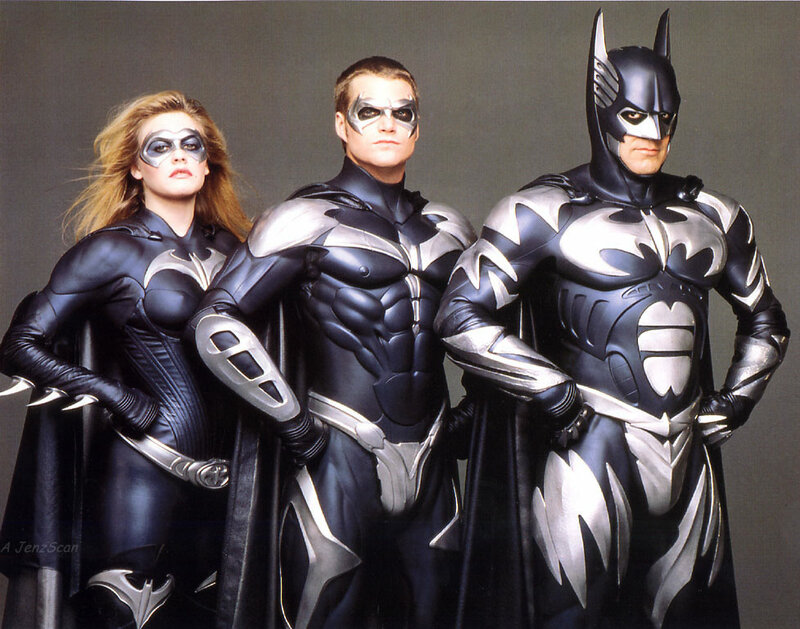 Not to mention the fact that in this movie, Batman can alternate between costumes and armor, which has only really happened in Batman & Robin. (But who the hell really wants to see that again?) This version seems to divide people into two groups, one who loves and worships Superman, and the other who despise/distrust him. It looks like the group who distrust Superman has Batman to represent them, and would be a valid reason for him to bust Superman’s head in. I’m well aware that this movie doesn’t come out until 2016, but the trailer was leaked, and then quickly released afterwards, making it one of my favorite trailers of 2015. 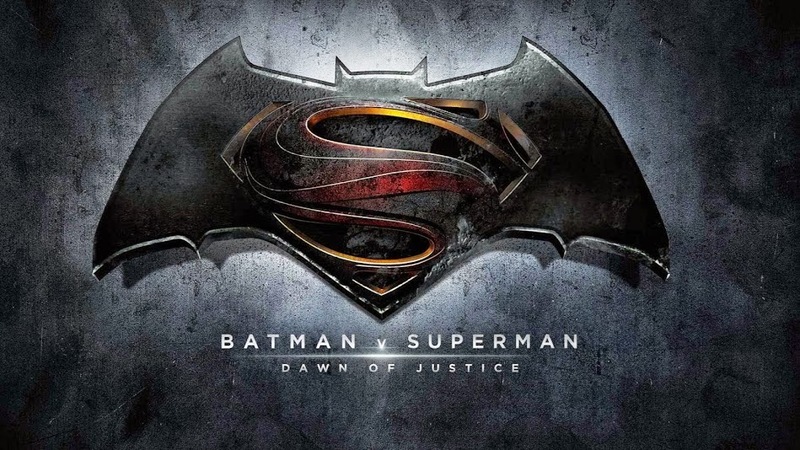 So click below to check out Batman v Superman v Justice v Dawn. “A young programmer is selected to participate in a breakthrough experiment in artificial intelligence by evaluating the human qualities of a breathtaking female A.I.” That’s the official synopsis, however, I’d just call it creepy. This movie feels like a cross between Willy Wonka, iRobot, and The Shining. With Alex Garland directing, and his previous involvement in ’28 Days Later’, and ‘Sunshine’ (which is my favorite movie) I’m quite confident this one will be a great, and thought provoking film that will reinforce my distrust in robots. If you haven’t seen it before, check the trailer below. 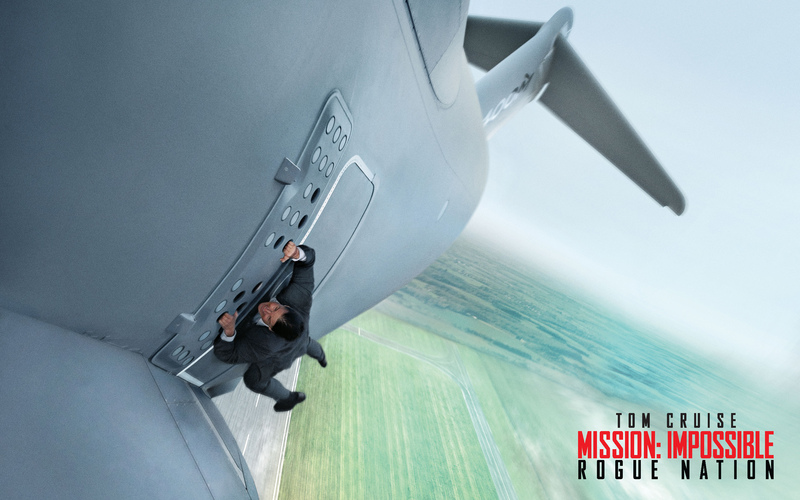 Because of Tom Cruise, and his lack of concern for his own life, the stunts just get crazier as the Mission Impossible franchise goes on. Obviously the new one on this film is the “Tom Cruise hanging off a aircraft taking flight”, but even without that, I do personally feel that this movie will be awesome. With the heist nature of this franchise, and the way the team finds better ways to pull things off, there will be many a surprise in the cinemas. 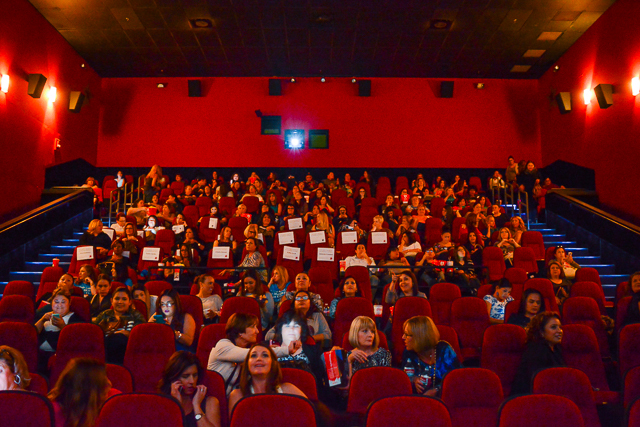 There were many people who may not necessarily have been the greatest supporters of the new “Fan-4-Stic” take after seeing its first trailer. But in this new look, there are so many more things explained, like (sort of) how Michael B. Jordan and Kate Mara’s characters are/may be related. The characters are also much more fleshed out. You get to see some of Johnny Storm’s personality, (and I don’t know why, but that bit with the adjustable chair just seems like something I would do), you see how Ben Grimm is protective over Reed Richards, and an interesting little bit where Sue Storm may not necessarily be too fond of her future husband at first. It also gives us our first look at Dr. Doom, and the incredible line ‘Doom is coming.’ All in all, I have a reinvigorated enthusiasm for this new adaptation, let us know if the comments if you feel the same. When it comes to the new James Bond, most people like him, I know one person that doesn’t, but the new more grounded movies have taken on a life of their own accord in the last few years. 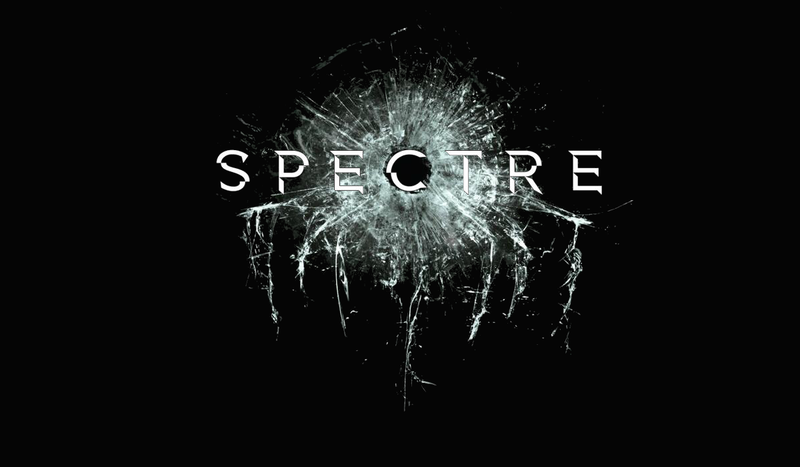 It’s going to be amazing to see how they top Skyfall, and bring back some of the more original elements of the Bond franchise. Unfortunately Colombia/MGM/Sony have been throwing lots of money at it, as the movie is reportedly $300 MILLION dollars right now, however, I’m quite confident this next Bond will be one to remember. At this site, you will definitely find out most of your bollywood mp4 video song and mp4 English video songs as well. They are beautiful Boards and I will certainly be getting another one sometime. spending a wad of cash.